Buy 7 pairs and get the 8th pair free! Email us to get the deal!! 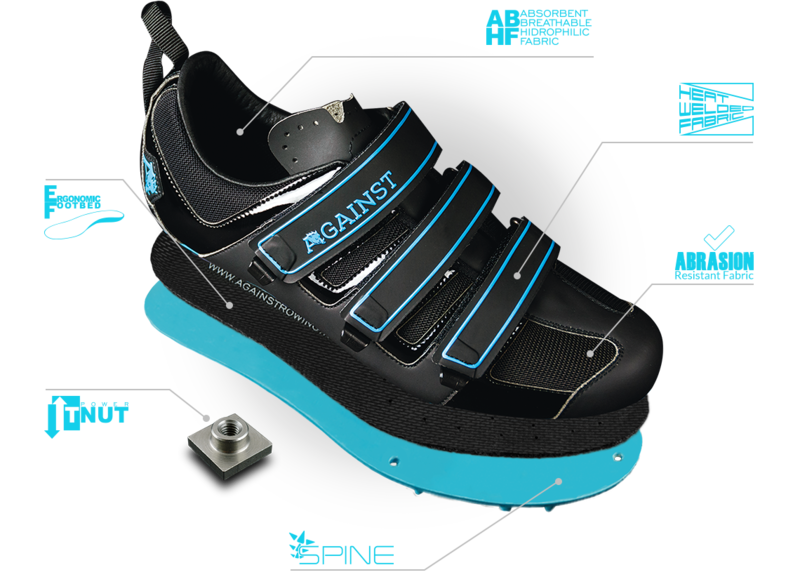 Please note the Against shoes will only be available in the blue colour (effective worldwide) from January 2019. 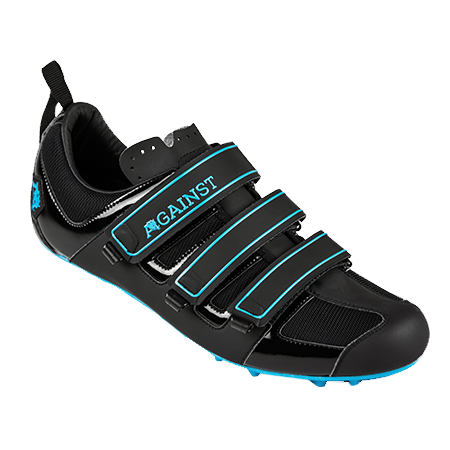 The Against U2 sets a new standard for rowing shoes, providing all you need to dominate in a race. 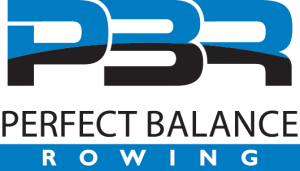 Designed by athletes for athletes, it combines expertise in rowing with the technical production processes typical of sports shoes. 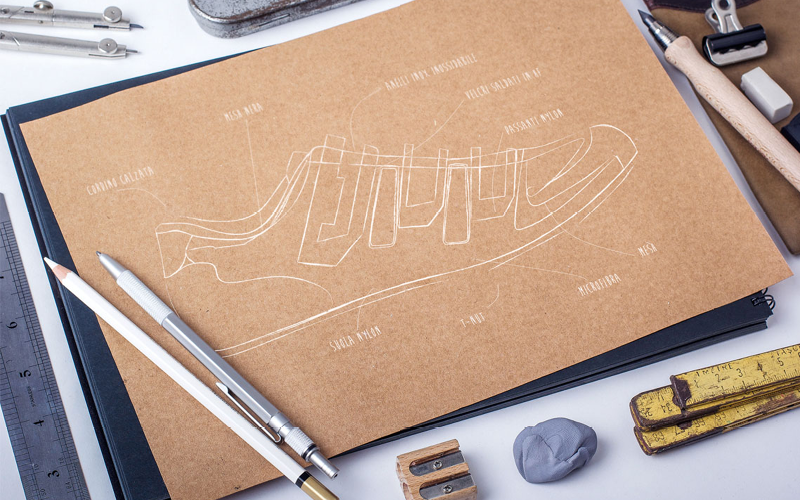 Hand made in Italy, Against rowing shoes are designed and manufactured for long lasting durability. 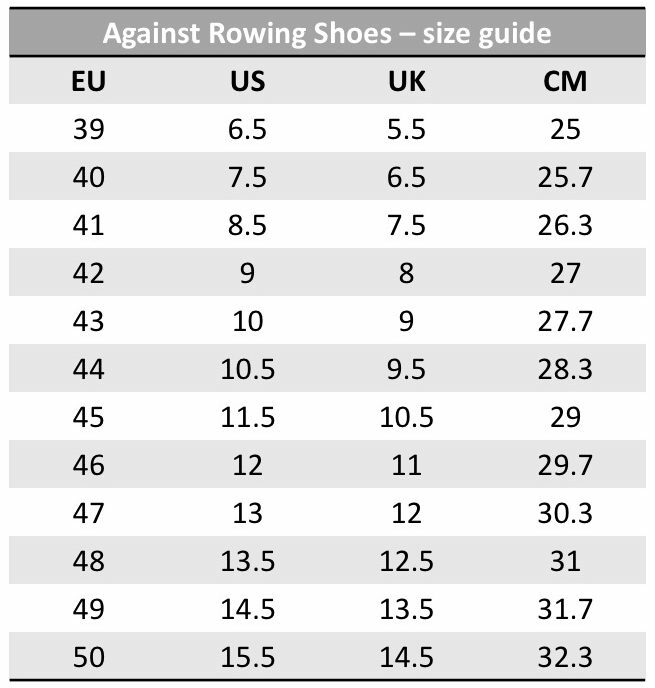 Aging-resistant nylon outsole for high-performance racing rowing with optimal flex characteristics. Handmade shoes of Italian production with high quality materials and extremely long durability, developed by former professional race riders. 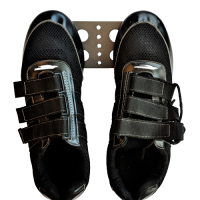 Safety heel cord, central Velcro® leash according to FISA regulations, tensile strength up to 3,000 N.